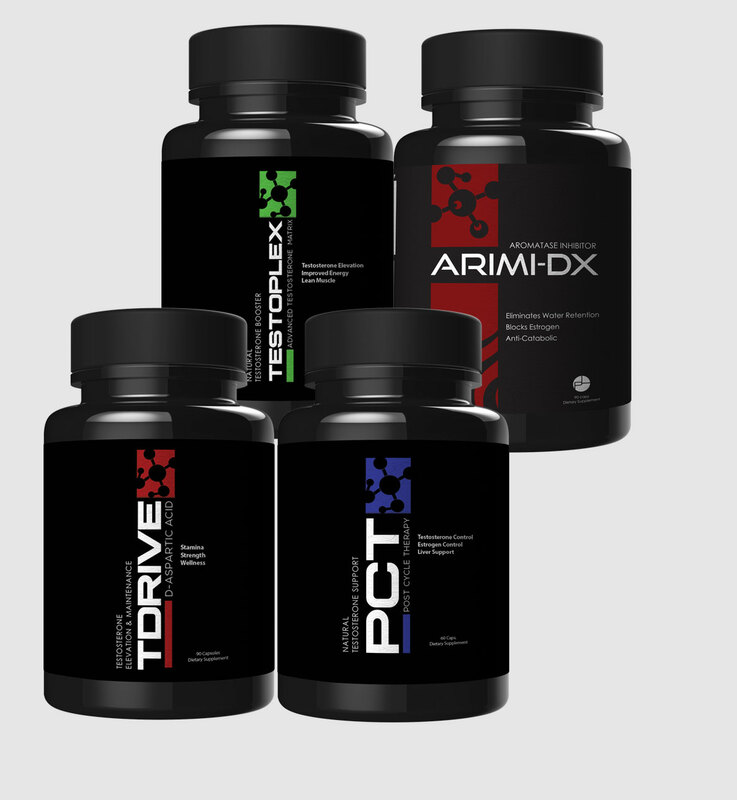 This is our PCT PLUS package that has all the beneﬁts of our regular PCT Basic Stack but also with the addition of our Anti Estrogen and Testosterone Enhancement Product Arimi-DX. 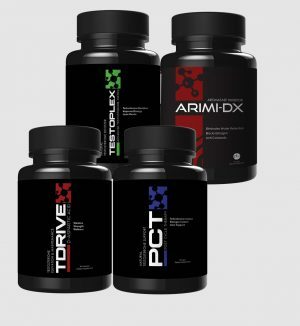 Arimi-DX will help eliminate estrogen that naturally increases as men age or as a result of terminating an Anabolic or Pro-Hormone Cycle like our Testojet BDS. This increase in estrogen can create a softer appearance in the body and destroy some of the hard earned gains you’ve achieved. 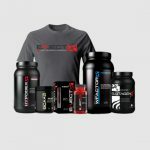 This stack is by-far the strongest natural Testosterone Enhancing Stack that can be sold. 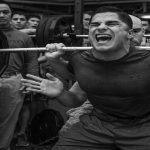 This stack can be used by either those who have terminated a cycle and need to retain hard earned muscle while increasing natural test levels, or those who may need the strongest natural testosterone support necessary. We have had several clients use this program and get their Testosterone Levels measured before and after 8 weeks of continued use with measurable increases in T Levels. This stack works and there is absolutely nothing quite as strong on the market. 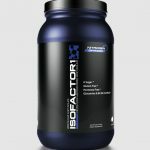 This stack can be used immediately upon ﬁnishing a Pro Hormone Cycle or at any time Testosterone levels may be low. Use for at least 8-12 weeks for best results.